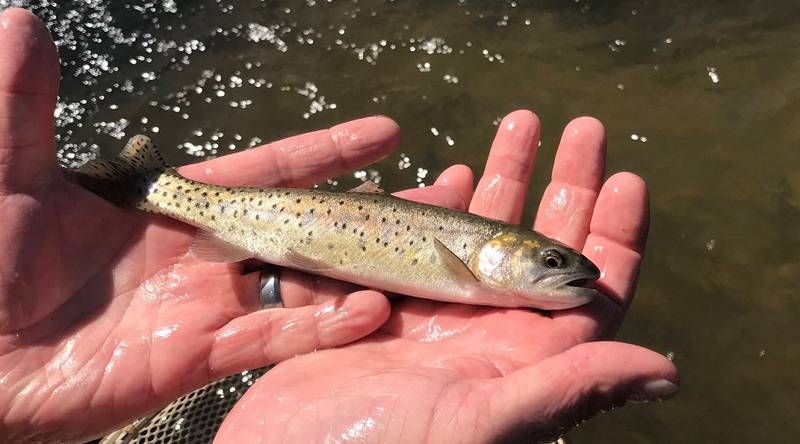 Both meetings will cover the Strategic Plan for Trout Management, a statewide document intended to guide California’s trout managers on fishery operations. The first public meeting will be held in Truckee on April 18; DFW officials will host the second public meeting at Los Alamitos on April 26. Trout management, hatcheries and simplification of inland regulations are among the main topics to be addressed at the public meetings. The April 18 meeting will be held 6-7:30 p.m., at the Tahoe-Truckee Airport Community Room, 10356 Truckee Airport Road, Truckee, California 96161. DFW will host the second meeting at its Orange County field office, 4665 Lampson Ave. #C, Los Alamitos, California 90720.